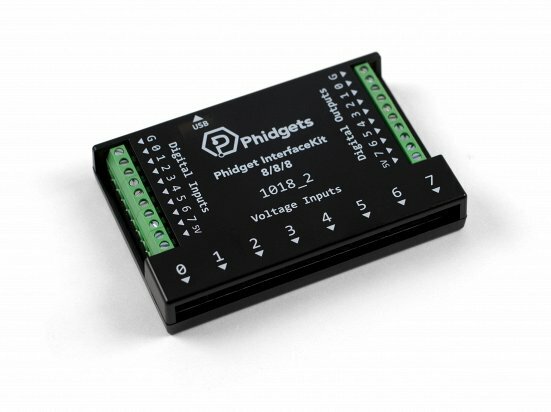 The PhidgetStepper Unipolar allows you to control the position, velocity, and acceleration of up to 4 unipolar stepper motors. 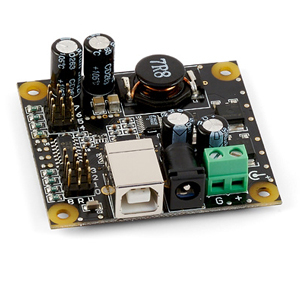 The PhidgetStepper can be used in applications that require precise positioning and continuous rotation, at low cost. 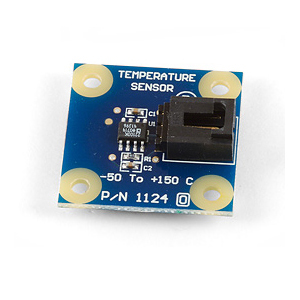 Comes packaged with a 180cm USB Cable, a Getting Started Manual, a mounting hardware kit, and a sheet of labels. 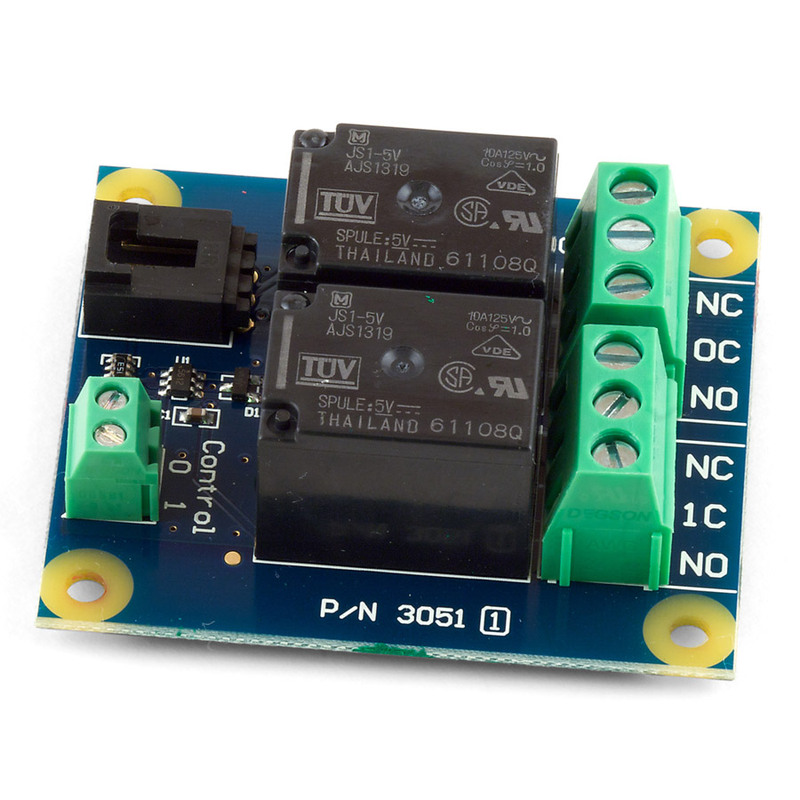 Requires an external 5-12VDC power supply. 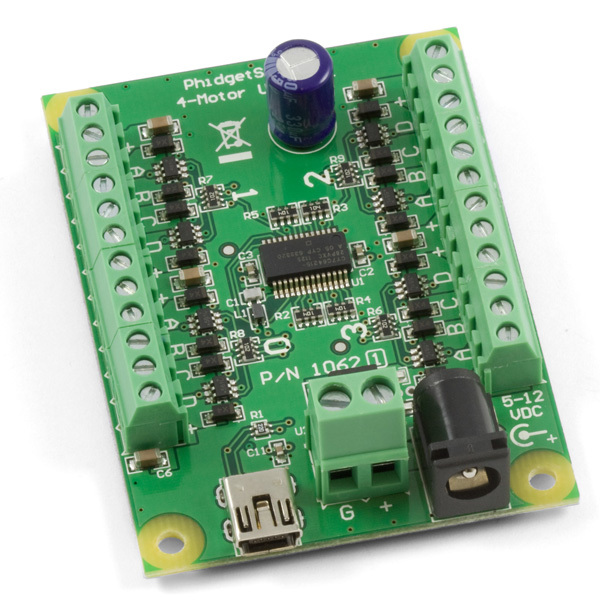 Note: The PhidgetStepper requires libraries version 2.1.4 or later.